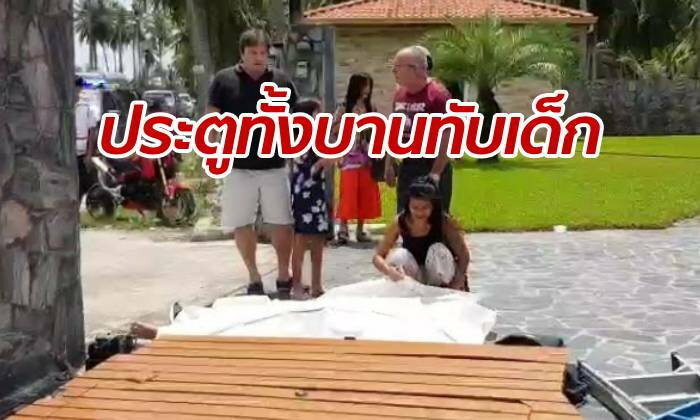 Tragedy has struck a Thai/Belgian family in Pattaya. A 15 year old boy was killed when a faulty electric gate crushed him to death on Saturday. Mr Barths (name transliterated from Thai) , 61, from Belgium had invited his estranged wife and child "Em" over to his house for the day to celebrate Songkran. The family were still close despite the separation. Mr Barths invited Em to help him repair a faulty electric gate. But the gate fell on them. Mr Barths suffered a slight leg injury but the child got the full force. The step-father tried desperately to lift the gate with the help of people around. Pol Capt Prakasit Paladech and Sawang Boriboon medics arrived to find the boy dead at the scene of the house in Nong Plong Lai sub-district of Bang Lamung. 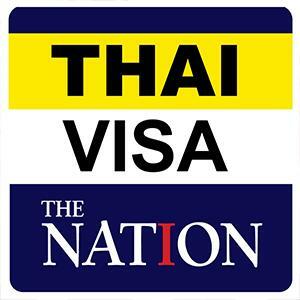 The boy's mother Phairin, 41, was in floods of tears, reported Sanook. Mr Barths is helping police with their inquiries.